Regarded as one of the most competitive Congressional seats in the country in 2014 and 2016, EIS Solutions helped Congressman Mike Coffman craft a plan for victory in both races that brought about landslide victories. Comprising 60,000 businesses, civic organizations, elected officials, community leaders and Colorado residents, Vital for Colorado is the largest and most diverse coalition assembled in Colorado history. Colorado’s Raise the Bar initiative (Amendment 71), approved overwhelmingly by voters in the state of Colorado in November of 2016, is a prime example of a major statewide ballot initiative run by EIS and the firm’s ability to build broad and bipartisan coalitions to pass groundbreaking reforms opposed by powerful interests. In early 2015, GCC Energy hired EIS to help solve two permitting process issues facing the King II Coal Mine in Southwest Colorado. 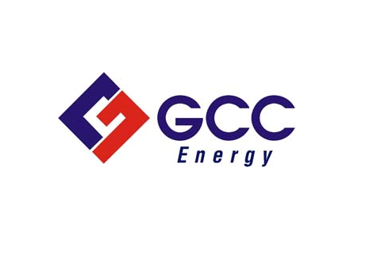 GCC Energy was seeking to expand its King II Coal Mine site located in Hesperus, Colorado.